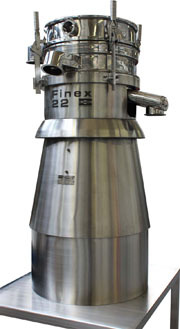 When approached by a key pharmaceutical customer for an upgrade to an existing Russell vibratory sieving machine, Russell Finex supplied a customised Finex 22 vibratory sieve to better suit the company’s changing needs. 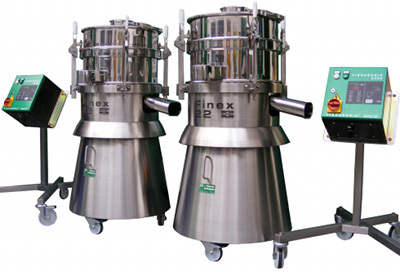 For this particular application a double deck Finex 22, which is ideal for check-screening and grading pharmaceutical powders and pellets, was supplied fitted with a 1600µm mesh on the top deck and a 800µm mesh on the bottom deck. This allowed the customer to grade small batches of product. The bottom mesh included a scroll frame to ensure a better flow of the material across the entire screening area is achieved. An easy-clean mirror polished magnetic separator was also fitted to the bottom deck to ensure any ferrous contamination is removed before the material progresses further down the process line. The machine was supplied in high quality 316L stainless steel and was fully mirror polished to a documented 0.2-0.6Ra value. 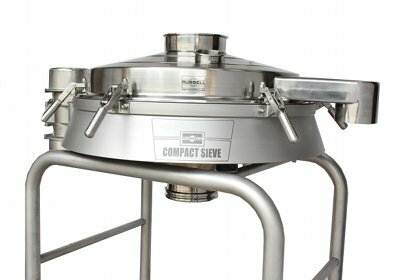 As the machine needed to be at a certain height to fit in with the existing process line, the sieve was supplied on a stand. However, due to regulations the stand cannot exceed a certain height. Therefore to ensure the machine was of the height requested by the customer, an extended base was also added. 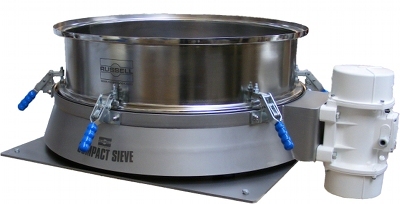 An enclosed system was needed to transfer the product from the sieve to the next stage in the process. Therefore the discharge from the outlet was angled downwards and fitted with tri-clamp assembly to enable the material to pass straight to a drum via a flexible connector. 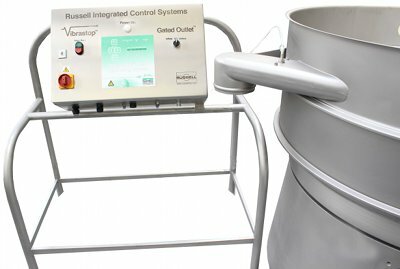 As the machine was to be used within different processing lines, a blanking assembly was also added to the outlet to enable the customer to close the oversize outlet when required. A final modification was the addition of a viewport to enable operators to inspect the material as it is being screened. 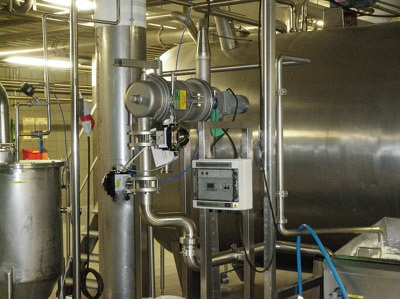 Prior to despatching the machine, a Factory Acceptance Test (FAT) was carried out. With the FAT passed, a comprehensive Documentation Pack was then issued, which included the full FAT report, mill certification, certificates of conformity and FDA declaration letters to ensure faster validation during commissioning.